The area of Island Mill Road is located in the City of Acworth, Bartow County GA 30102. In the Georgia MLS, real estate on this Rd. is considered Island Mill Cottage, Island Mills and also, None, since some agents feel it is not located in a neighborhood although the tax records show the Subdivision as being called Island Mills. This subdivision located off of Bartow Carver Road is along Allatoona Lake and located between Bartow Carver Park and Red Top Mountain St. Park And Lodge.Directions are I-75 to Red Top Mountain Rd in Acworth. East on Red Top Mt. Rd 4 miles to left on Bartow Carver Rd. 50 yards and fork left on Island Mill Road; 1/2 mile to 7455 Island Mill Road is on the left. This Acworth neighborhood of Allatoona is located in Bartow County GA 30102 just off of New Hope Church SE between Rock Ridge Rd., Yacht Club Dr. 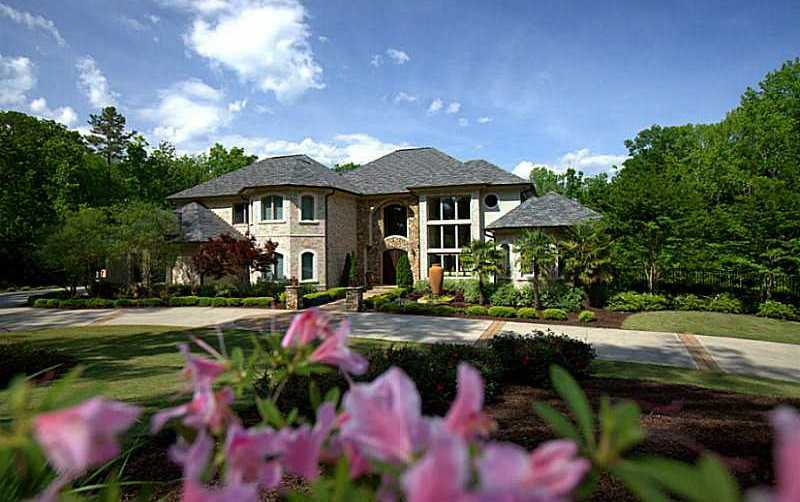 The average list price for a home in Estates At Allatoona ranges between $434,900 to $1,600,000. Most of the homes built between 2002 to 2008 in the community. Homes in the neighborhood have from 4 to 9 bedrooms & 4 to 10 full bathrooms and 2 half bathrooms. The median sales price for a house, at time of post, is $519,908.00 and the average total list days on market is 239, at time of post. There does not appear to be any HOA fees-(Home Owner Association), at time of post. 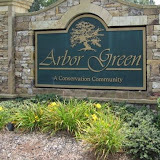 Neighborhood streets include Allatoona Estates Drive, Allatoona Trace Dr. SE, and Estates Ridge SE. Directions: I 75 to Exit 277. Go right off Exit. Left on Kellogg Creek, Left on Yaught Club Dr. 1.1 Miles to left on Moss Landing Road. 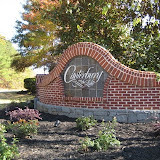 Entrance to the community is on the left. 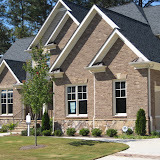 Starr Lake Neighborhood Of Homes is located in the City of Acworth, Cobb County GA 30101. 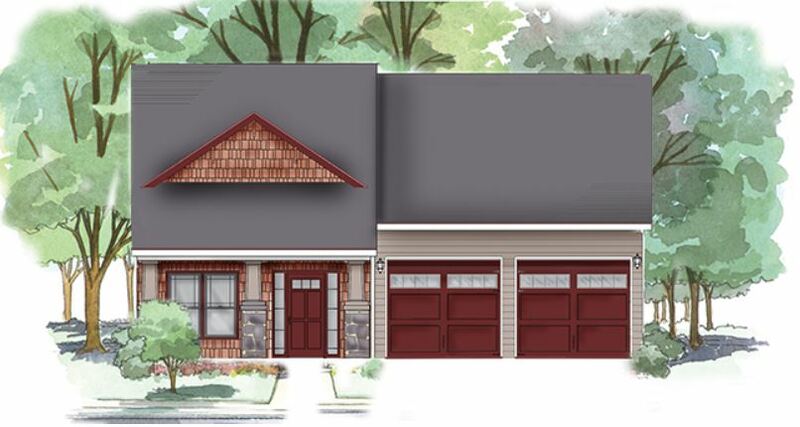 Builders of these great custom built homes include Donny Brock Homes Inc. and Barry Holder and Assoc. Inc. Most homes built between 2001 to 2005. The average list price for a home in Starr Lake is between $249,900 to $598,409. 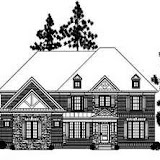 The average selling price, at time of post, for a 5 bedroom, 4.5 bathroom home, is $412,122.00. Streets in the subdivision include Black Swan Lake N.W., Dragon Fly Ct., Starr lake Drive, Wetwing Cove N.W., & Wildlife Trail N.W. Directions: COBB PKWY NORTH TO LEFT ON MARS HILL ROAD. RIGHT ON COUNTY LINE ROAD. RIGHT INTO STARR LAKE SUBDIVISION. THE NEIGHBORHOOD IS LOCATED JUST EAST OF THE COBB COUNTY / PAULDING COUNTY LINE. Brookstone is located West Cobb County, City of Acworth, Georgia 30101. The Communities of Brookstone boarders along the Paulding County Line. 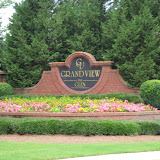 One of the first Golf course communities in West Cobb. 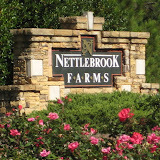 Brookstone community amenities are neighborhood pools and clubhouses, tennis courts and walking/running paths. Attractions within walking distance to the neighborhood are the many retail shops, grocery stores, YMCA and Public Library. 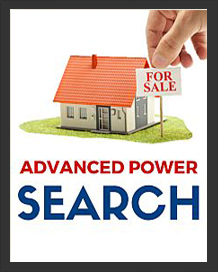 There are over 2100 homes with prices ranging from $300,000 to $900,000+. 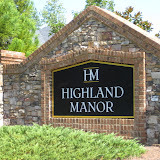 This beautiful community is surrounded by two recreational parks: Lost Mountain Park and Oregon Park. Both parks offer baseball, football, soccer, tennis and many other activities. Average sale price for a 5 bedroom / 3 full bathroom / 1 half bathroom is in the high $300’s. Brookstone residence’s have the option of joining swim and tennis clubs located in each of the three developed phases. Each recreation area offers a competition sized pool, four lighted tennis courts, clubhouse and basketball and playground areas. The Brookstone I Swim & Racquet Club also offers a soccer and softball field. 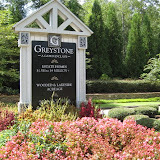 Joining Brookstone Country Club is also an option to the residence of Brookstone. Directions: 75 N TO BARRETT PARKWAY EXIT, LEFT OFF EXIT ONTO BARRETT PKWY, RIGHT ON STILESBORO, LEFT ON MARS HILL RD, RIGHT ON BURNT HICKORY TO BROOKSTONE.